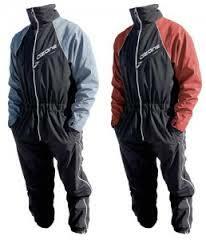 View cart “Flytec 6020” has been added to your cart. 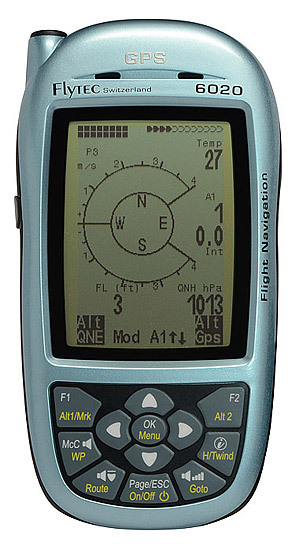 A new intermediate instrument designed for Cross-Country flying. 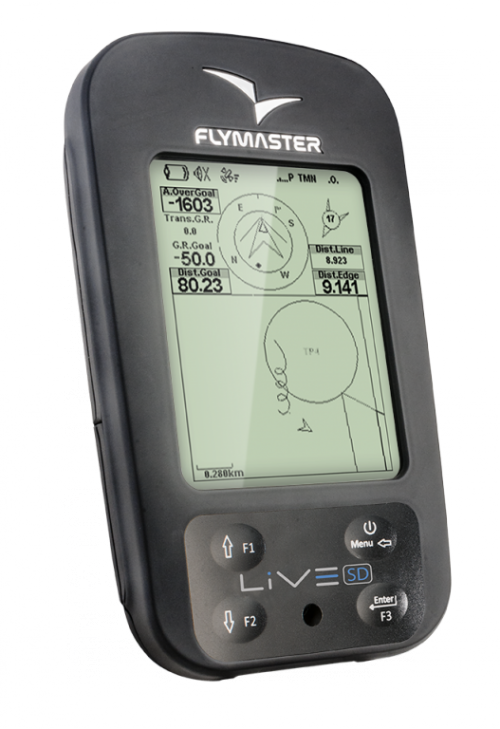 The GPS SD has all the XC flying features of the NAV SD and LIVE SD, except those specific of competition flying. 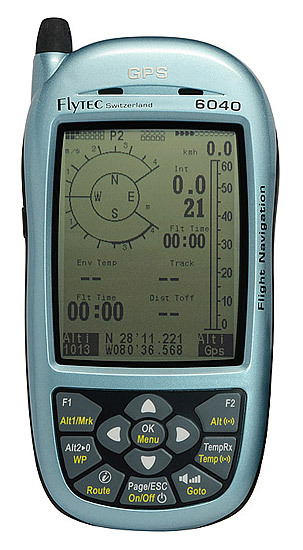 A new intermediate instrument designed for Cross-Country flying with all of the functions of live tracking. 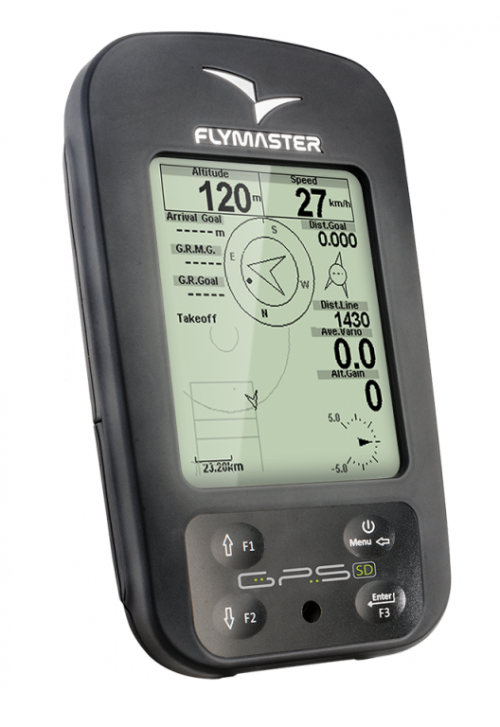 The GPS SD Plus has all the XC flying features of the NAV SD and LIVE SD, except those specific of competition flying. Adds a new twist to your flight. 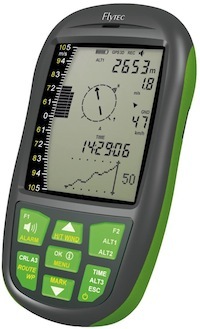 Is our top of the range flight instrument and successor of the LIVE - well known for its use in PWCA and REDBULL X-ALPS. Is the newest Flymaster flight instrument specially built for competition pilots. 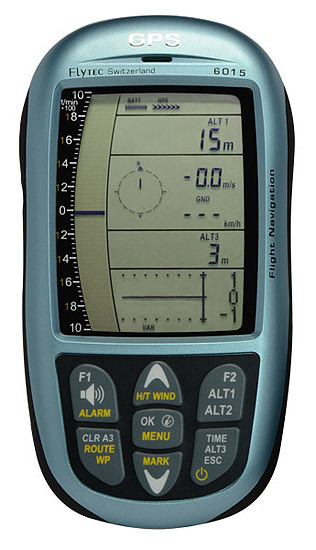 is the ideal instrument for Leisure flights, with the high sensitivity ULTRASENSE variometer. 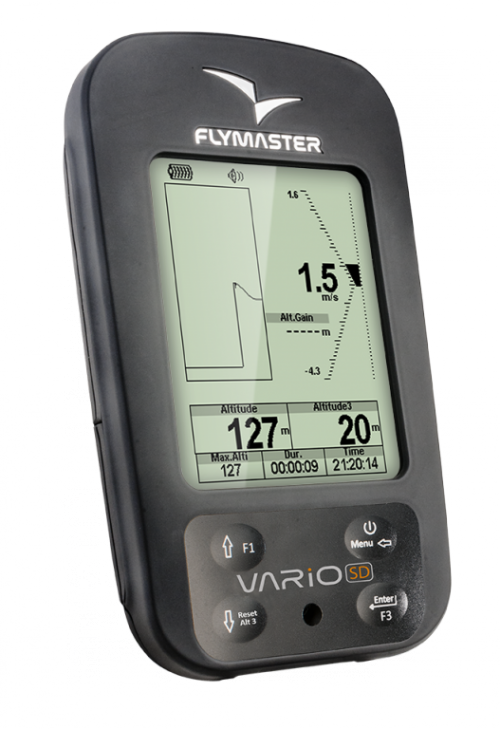 The Flymaster VARIO SD won't miss a thermal in leisure and cross-country flights, ensuring the best value for money on the market. 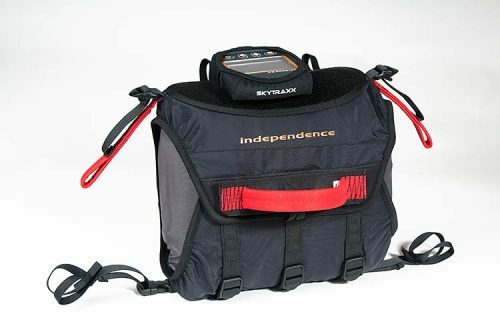 The 6005 is very compact, rugged and sleekly styled making it perfect for the new pilot, minimalist experienced pilots, as well as trike and ultralight pilots. 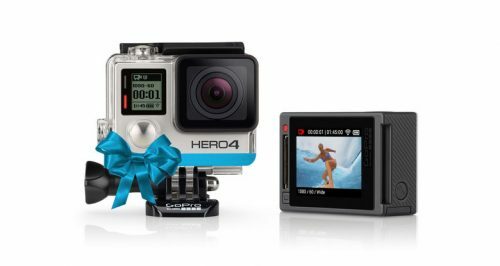 200 hour battery life means you don't need to think about the batteries very often. 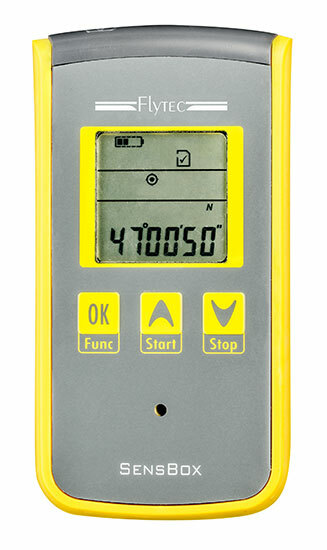 The 6010 builds on all the features and characteristics of the 6005 and adds a barograph flight recorder. 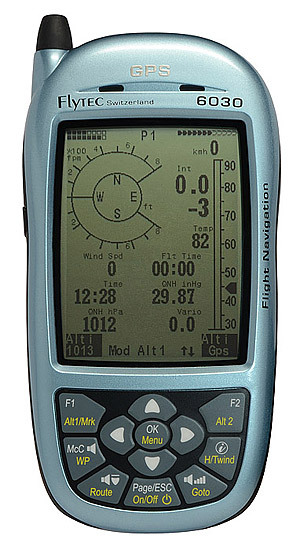 The altitude trace of recorded flights can be downloaded and viewed on a personal computer using included FlyChart flight software. 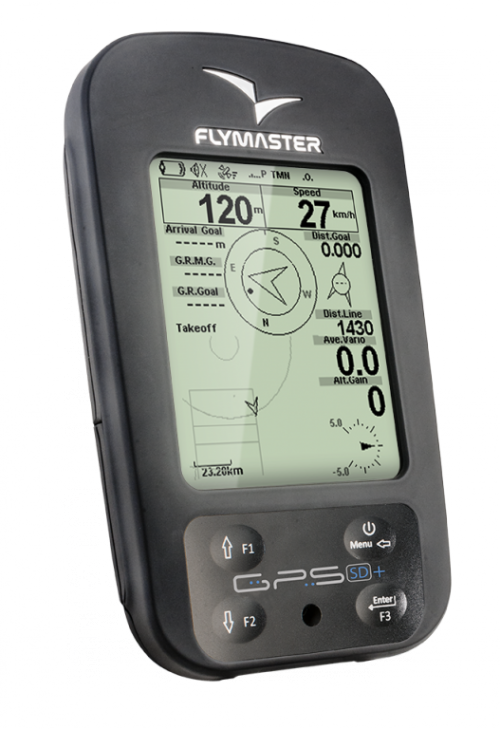 The 6015 combines state-of-the-art sensor and processor technology with a highly advanced and responsive GPS enabling a wide range of advanced flight and navigation functions. 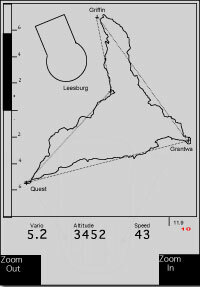 Flights are automatically recorded in IGC format and can be easily downloaded to a personal computer using included FlyChart or 3rd party software. 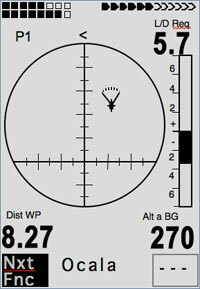 Flight recordings can be used for competition scoring, transmission to the Online Contest or for viewing in Google Earth. 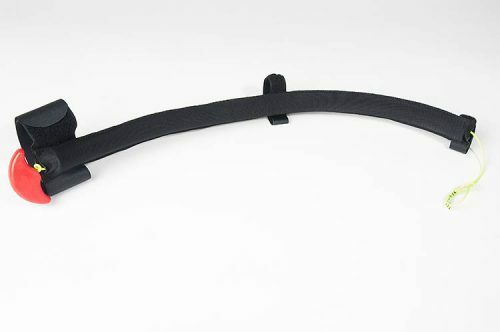 The 6015 features several innovative functions designed to help you thermal more effectively and more efficiently. 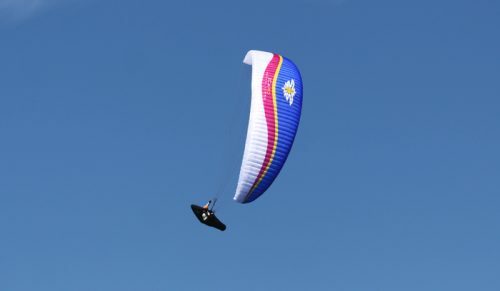 The 6020 is designed for the serious XC and competition flying yet its ergonomics and ease-of-use make it a popular choice even for entry level pilots. 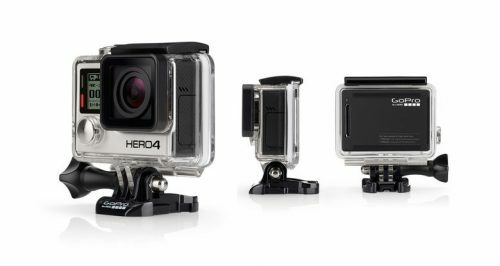 The 6020 features an integrated high performance GPS, highly advanced circuitry and CPU, in a sleek and robust housing. The large high contrast display is very easy to read and intelligent keypad layout allows for direct access to all key flight functions with minimal button pressing. 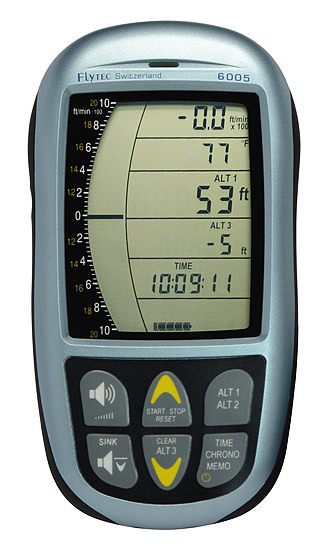 The 6030 is the flagship of soaring instruments. It has all of the advanced flight and navigation functions of the 6020 but also adds a high-resolution display, internal pitot airspeed sensor, McCready speed-to-fly and final glide, sophisticated route setup and real-time optimization. Like the 6020, the 6030 is designed for the serious XC and competition flying yet its ergonomics and ease-of-use make it a popular choice even for entry level pilots. 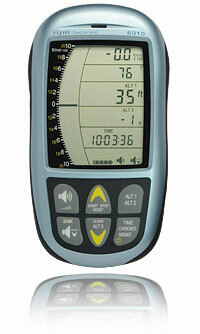 The 6030's sophisticated flight recording make it very popular with aerospace parachute performance testing. 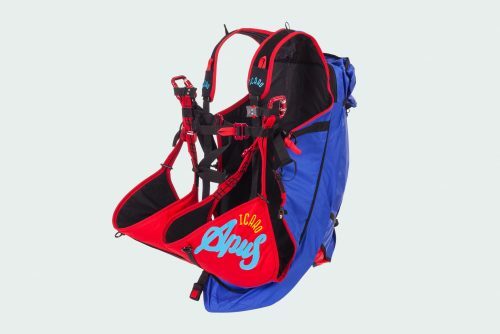 The 6040 is the flagship of ballooning instruments. Combining state-of-the-art sensor and processor technology with a highly advanced and responsive GPS enables a wide range of advanced flight and navigation functions. 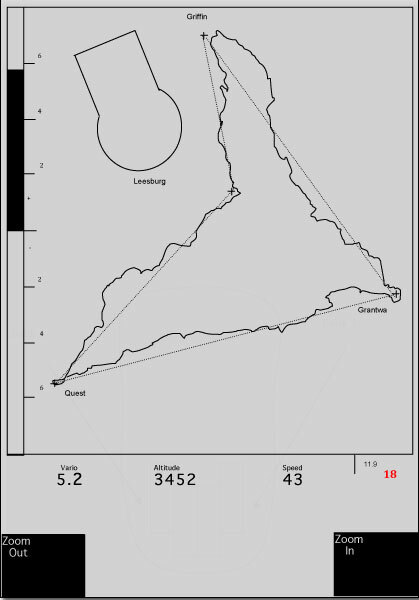 Flights are automatically recorded in IGC format and can be easily downloaded to a personal computer using included FlyChart or 3rd party software. 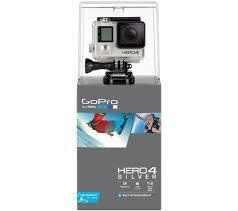 Flight recordings can be used for competition scoring with out the risk of cheating and can be viewed in Google Earth. 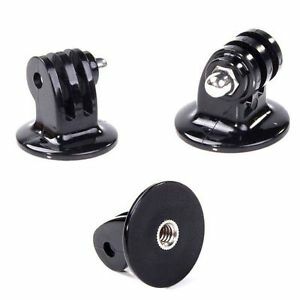 The Element is perfect blend of functionality, size, weight, ruggedness, battery life ease of use, and user-friendliness. The Flytec Element is the next evolution of the highly popular 6015 with improvements to the display, keypad, USB interface, processing power and memory, as well as overall useability. 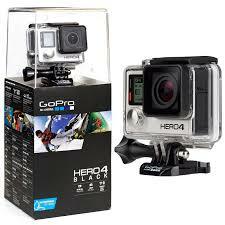 New features like airspace avoidance and advanced competition navigation are coming soon. 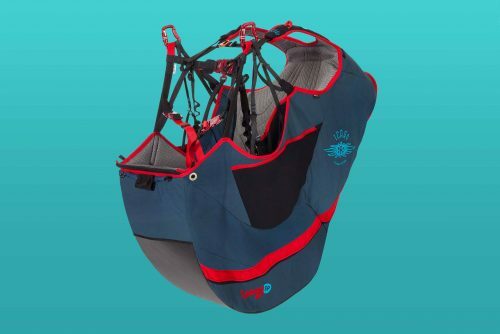 The Element is truly the best all-around instrument for hang gliding and paragliding pilots that want to fly higher, further, safer and faster or simply just want to get more out of their flights. The SensBox is the latest development from the Flytec Team that brings sophisticated flight computer capability to smartphones and tablets while also serving as an IGC data logger and back-up flight instrument. 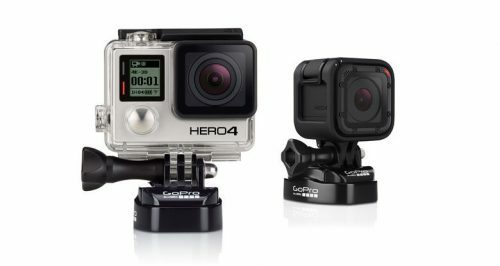 The SensBox is equipped with highly sophisticated sensors capable of measuring and recording position and complete 3-axis motion through space. 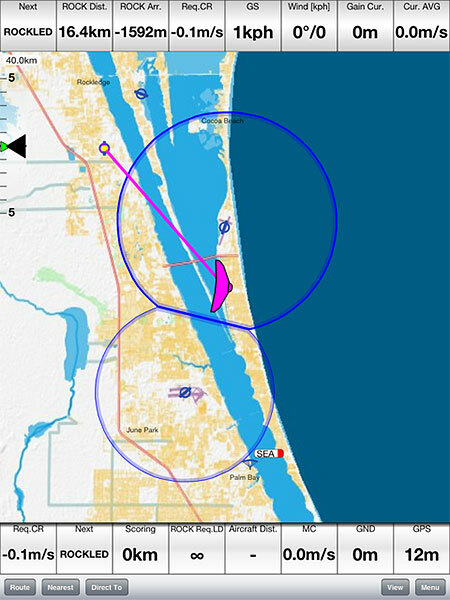 Flight characteristics are sent to a smartphone or tablet running flight software via Bluetooth while simultaneously flight recording and displaying basic flight data on the SensBox the in realtime. Front Mount and Flight Deck "Multi"
Our front mount container "Multi" is suitable for most available reserve parachutes. 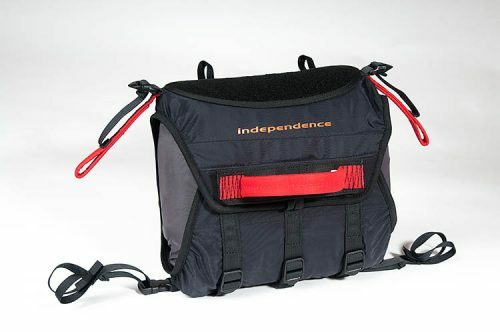 This small and compact front container is supposed to be mounted to the main suspension points (carabiners) and the required Y-bridle is included. 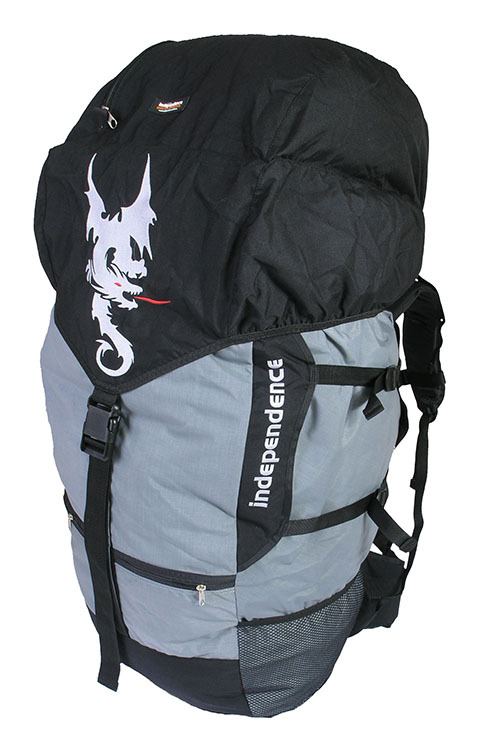 The container size is adjustable in order to fit the size of your rescue parachute.